Coffee can’t be called espresso without crema, which adds weight and silkiness to espresso. 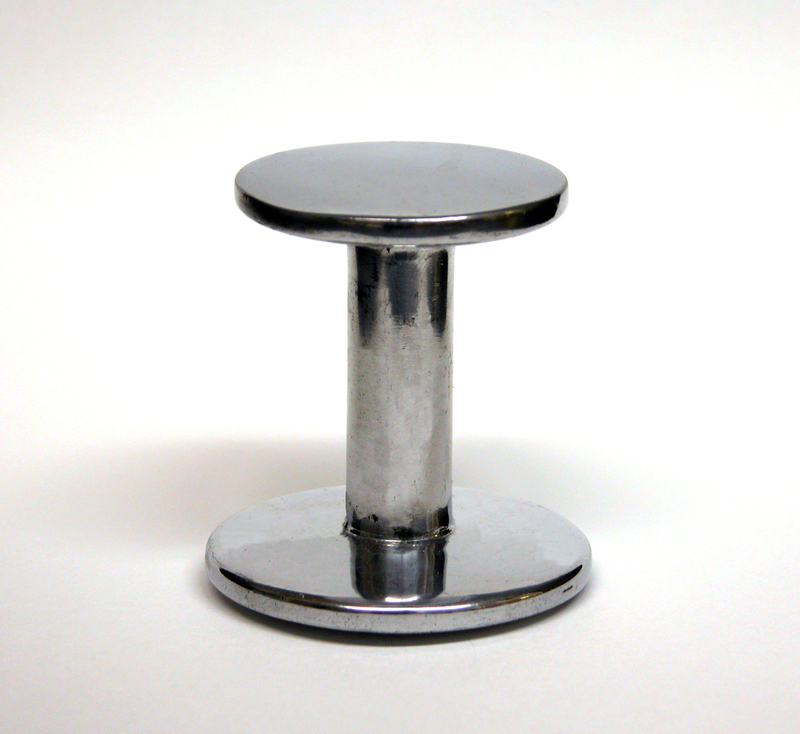 A tamper adds weight to the espresso, helping to compact it for extraction. A fine, delicate, evenly distributed crema should cover the entire top of every demitasse. The best espresso is extracted for 20 to 30 seconds, depending on the recipe and flavors desired, and whether it is dark- or light-roasted espresso. Apply enough pressure with the tamper to vary the extraction timing and the pressure needed to create fine crema.